Goat milk offers many health benefits to those who drink it. In fact, it’s a better option compared to the regular cow milk. The shocking truth is that got milk makes only 20% of the total global milk supply. Since goat milk does not require the homogenization procedure, the processing part during production becomes more affordable. 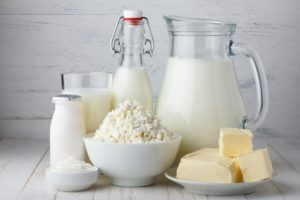 This is also the main reason why goat milk formula is frequently processed into other dairy products like butter, yogurt, cheese and ice cream. Goat cheese is unique and is used in treating Dengue. Cow milk is indeed very popular, and that won’t change soon. This is also contributed by the fact that many false myths are linked to other sources of milk. Such tales can only be erased by stating the facts concerning a particular milk source. Goat milk has fascinating points which are very different from the myths that people hear or read about. 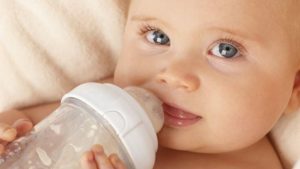 Studies done by health experts show that goat milk formula proves to be a better option, especially to babies, compared to the more popular goat milk. But then why goat milk? 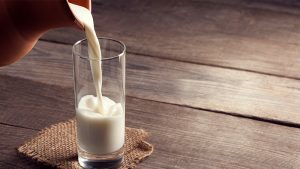 Below is a list of some of the exciting health facts about goat milk that many people don’t know. Medical studies show that goat milk has low lactose contents. 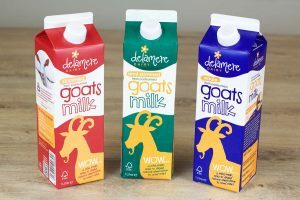 When compared to other milk sources, goat milk has a lactose content that is 13% less that of a cow of milk and 41% less lactose when compared to human milk. This is the main reason why goat milk is more recommended for babies. Goat milk has tiny milk fat particles. Hence, it’s very easy for the body to digest goat milk at a faster rate compared to the other types of milk. Mothers who are unable to nurse their babies can give their babies goat milk. If you are suffering from ulcers and digestion issues, it is best you consume goat milk instead of cow milk. Research studies show that goat milk contains high degree ease of digestion and has buffering properties. 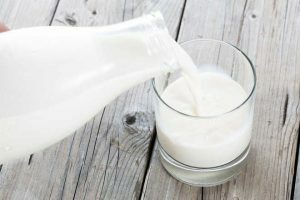 Goat milk has an ideal amount of fatty acids, hence its metabolic ability is unique. In fact better than the other milk sources. 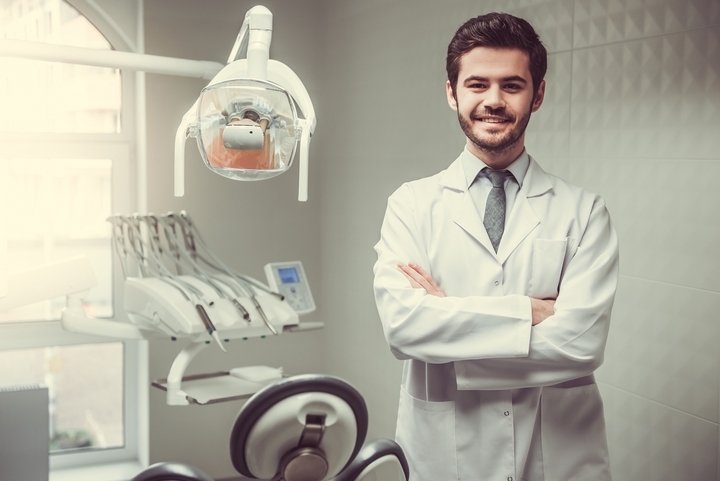 The metabolic capacity can control the amount of cholesterol deposits in the human body tissues. Goat milk by-products are pure white. This is because betacarotene (the yellow pigment in milk) is converted to pure Vitamin A, which is colorless in color. This takes place during the goat milk processing procedure. 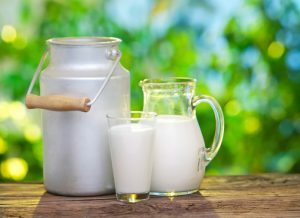 Compared to cow milk the goat milk contains improved amounts of nutrients like Vitamin C, iron, protein, Vitamin D, and fat. Apart from that, it also has the lowest lactose content compared to all the other milk sources, even human milk. Mothers are advised to use goat milk baby formula on their young ones. 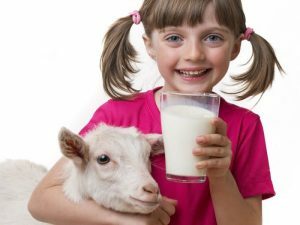 Parents should give their growing children fresh goat milk, and this contributes to strong body muscles, and hence a healthy body and mind. It’s hard to differentiate goat milk from cow milk by just tasting. Despite the fact that goat milk is deemed more superior in nutrients, it has a similar taste of cow milk. Of course, there are myths that goat milk causes allergies. Apparently, that is opposite of what goat milk does. 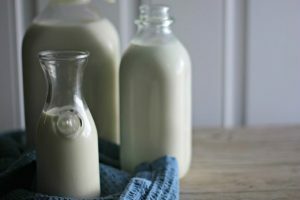 The different unique protein component present in goat milk allows us to take goat milk and experience no allergic reaction. Goat milk is ideal for people who are lactose intolerant.